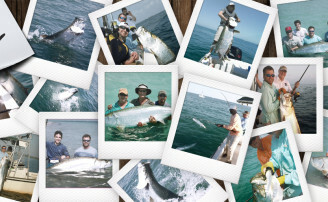 Kingfish migrate Into the Tampa Bay area in the spring and fall. Fishing is at its peak in the area during March, April, May and then again September, October and November. 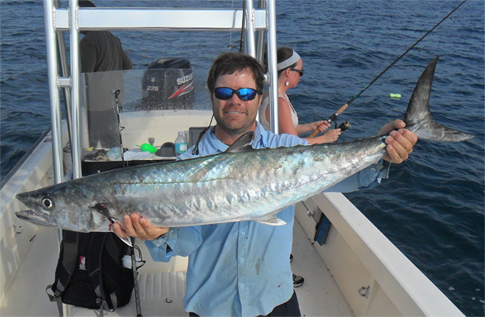 Kingfish are known for their speed and smoking long runs while battling. 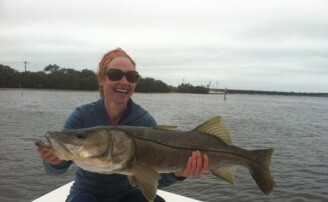 They average on the Gulf coast from 10 to 30 pounds. Trophies are 40 pounds, and 50 pounders are possible. 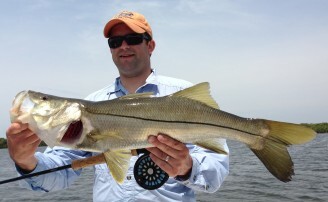 They can be caught trolling, on live bait and even make for a great fly fishing challenge.